What better way to begin your safari in Zambia with guaranteed sightings of leopards? 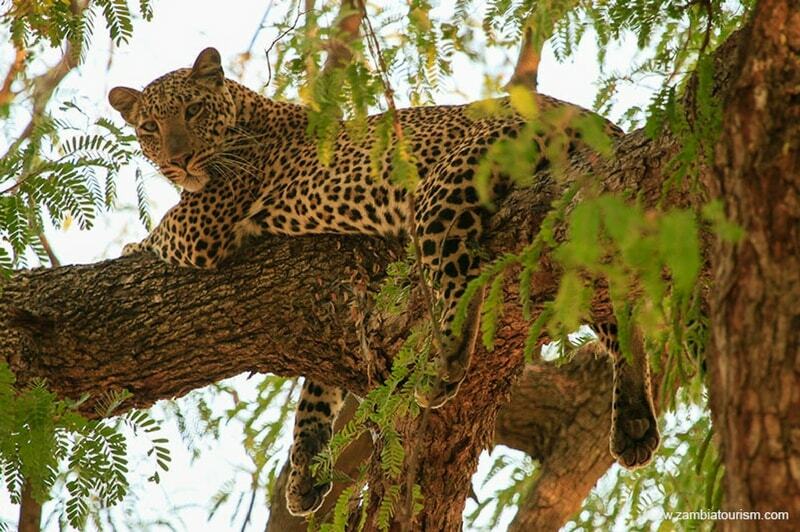 South Luangwa is known as The Valley of the Leopard and most certainly lives up to its name! Continue your safari with a visit to the mighty Zambezi River where you have an opportunity to catch the elusive tiger fish. Kafue National Park provides you with an unprecedented opportunity to see carnivores, where waking up to lions roaring is the norm. Finish off your African safari in the lap of luxury at Livingstone and enjoy a day trip to the mighty Victoria Falls, one of the Seven Natural Wonders of the World. You will arrive at Lusaka Airport and meet your local domestic connection to Mfuwe Airport, this flight will take approximately 1 hour. On arrival at Mfuwe airport, you will be met by the Lodge staff and transferred to your preferred accommodation. 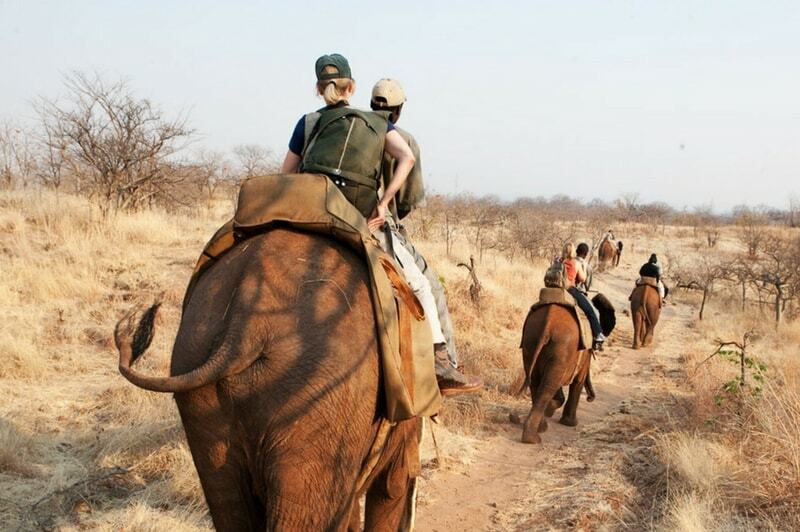 South Luangwa National Park in the eastern part of Zambia, the southernmost of three national parks in the valley of the Luangwa River, is a world-renowned wildlife haven. 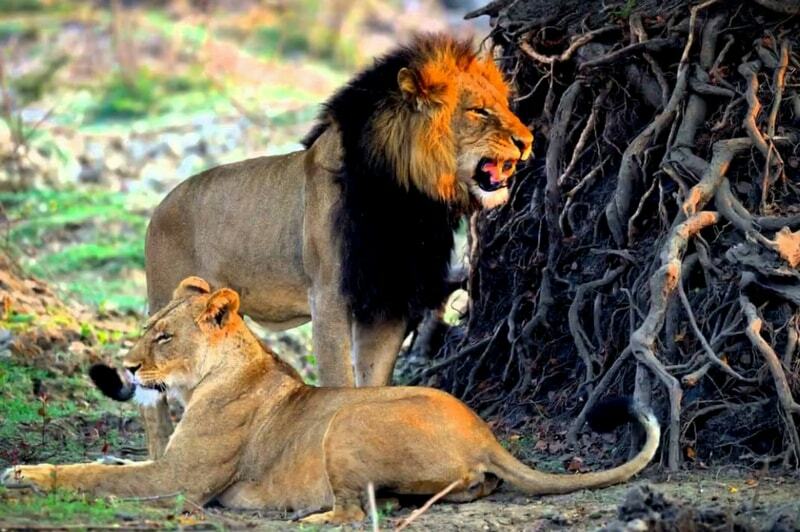 The concentrations of game along the Luangwa River and its lagoons are amongst the most intense in Africa. The river has a very high population of hippo and crocodile and provides a drinking source for one of Southen Africa’s greatest diversities of habitat and wildlife, supporting more than 60 species of mammals and over 400 species of birds. After your morning activity and breakfast today you will be transferred back to Mfuwe airport where you will meet your light aircraft to take you to Royal airstrip in the Lower Zambezi National Park. The flight will take two hours with a quick stop at Jeki airstrip to drop and collect other passengers. Situated on the banks of the mighty Zambezi River directly opposite Zimbabwe’s famous Mana Pools World Heritage Site, so the whole area on both sides of the Zambezi River is a massive wildlife sanctuary. This Park is still relatively undeveloped making the opportunities to get close to game wandering in and out of the Zambezi channels are spectacular. The River’s edge is overhung with a thick riverine fringe, including ebony and fig trees. Further inland is a floodplain fringed with mopane forest and interspersed with winterthorn trees and huge acacias. The hills which form the backdrop to the Park are covered in broadleaf woodland. There is a vast range of activities that guests can choose from – from unrivaled game viewing, canoeing on the Zambezi river to world-class fishing. This morning after an early morning activity you will connect on to your light aircraft that will take you to the Kafue National Park, there will be a quick layover and refuel in Lusaka. 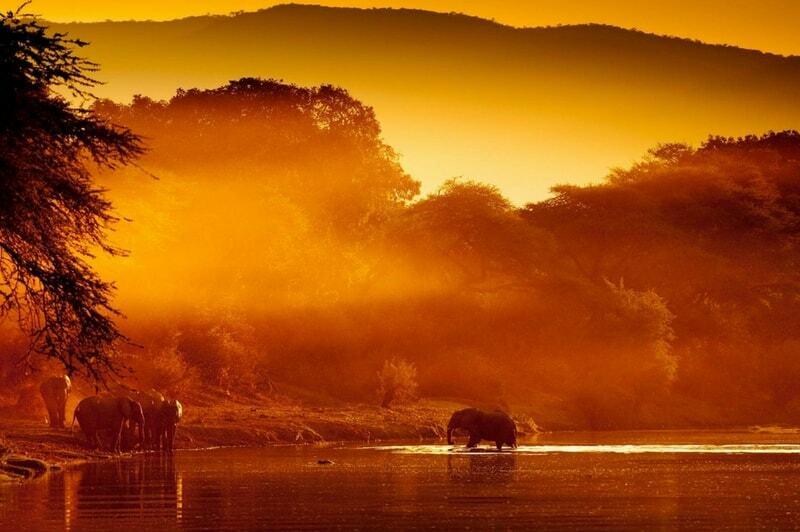 Kafue National Park is found in the center of western Zambia, it is the oldest and largest of Zambia’s national parks. There are many activities to choose from but by far the best way to watch the huge landscape below you is in a hot air balloon. Today will take you to Livingstone, there will be a short flight from Kafue National Park to Livingstone. On arrival, a Lodge representative will meet you and transfer you to your accommodation. This drive takes 20 minutes. Livingstone shares part of one of the seven natural wonders of the world, activities can include visits to Victoria Falls, rhino trekking on foot & game drives in the Mosi-Oa-Tunya National Park, cultural village visits, sunset river cruises, fishing, and visits to the Livingstone Museum. For the more adventurous travelers then why not try the bungee, flying fox or zip line? You will be transferred back to Livingstone airport to catch your international flight home. Thank you for visiting Zambia!